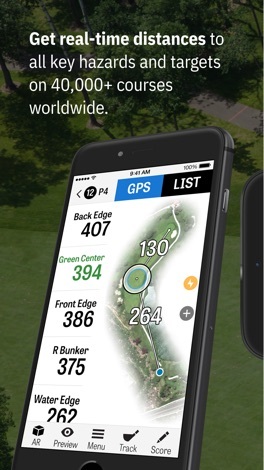 Play your best golf with Golfshot Plus. 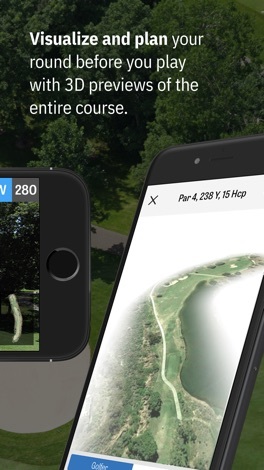 Get everything you need for your golf game in one place with real-time GPS distances, tee times, handicaps and stats, scoring, and augmented reality views with Golfscape. Enjoy the app? Rate us! 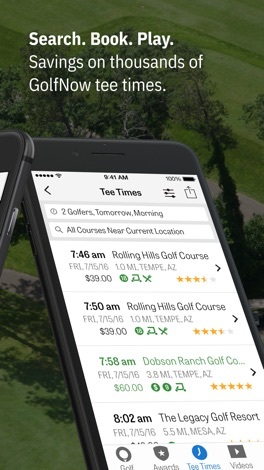 Your feedback keeps Golfshot on 40,000+ courses worldwide for over 4 million members. 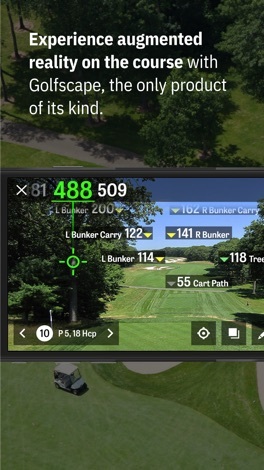 Have a question or a course update request? 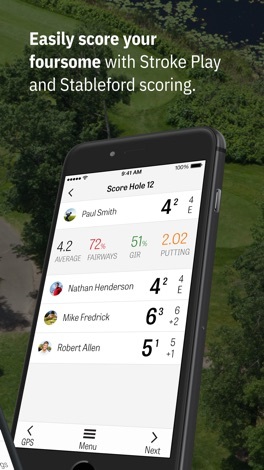 Email us at support@golfshot.com, or tap Send Us Feedback in your app Settings.